With its 13cm3 special marking paint within its slim aluminum marker container, a FACTORYMARK ™ S20 Industrial Permanent Paint Marker has passed through many tests of many well-known international companies. 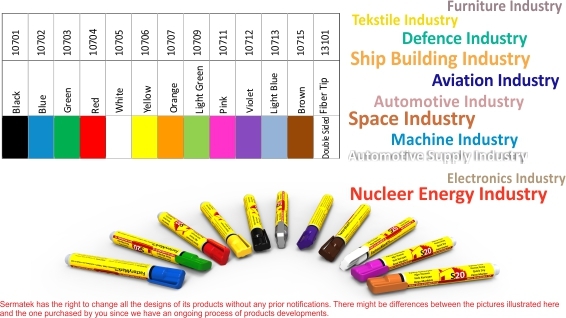 PERMANENT, UNFADING, 13cmᵌ COST EFFECTIVE FACTORYMARK™ S20 SERIES SERVES WITH A TURKISH TRADEMARK IN 12 COLORS TO CHOSE FROM IN NEARLY ALL INDUSTRIAL AREAS OF THE WORLD. FACTORYMARK™ S20 is a paint marking product designed to be the most secure and talented one in the paint marking industry. 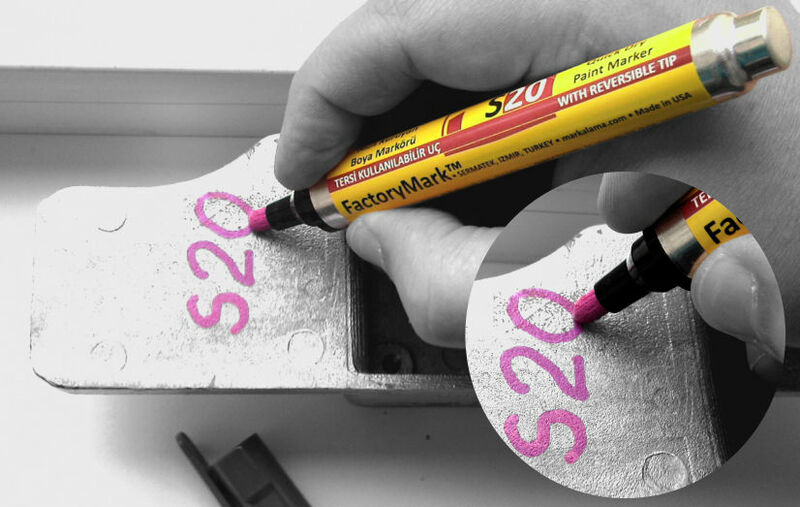 Manufactured with a quick drying, most resistant, high volume, non-Xylene contained a special formula, FACTORYMARK™ S20 marks permanently on more areas, meeting the needs of the more demanding applications compared to the other paint markers. 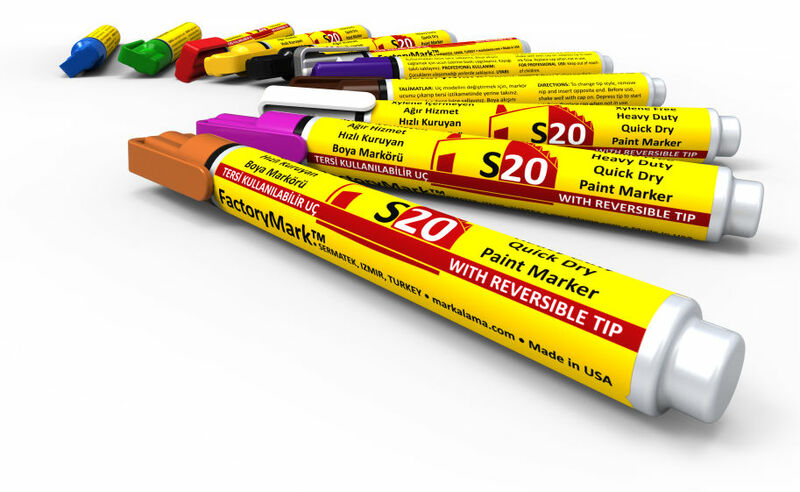 Having a range of 12 colors to choose from, FACTORYMARK™ S20 is specified for meeting the needs of any quality control paint marking or industrial identification applications most permanently and cost-effectively. 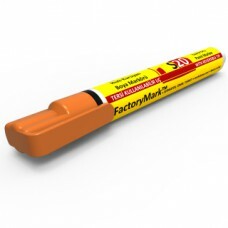 • Since FactoryMark™ S series is XYLENE-FREE, you do not worry about the health of your workers and environmental contamination. 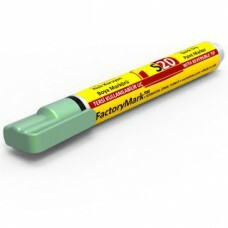 • A FactoryMark™ S20 marker has an air-tight, paint color cap formed specifically for carrying in a pocket. Easy to remove andreplace. Clip prevents roll-off. 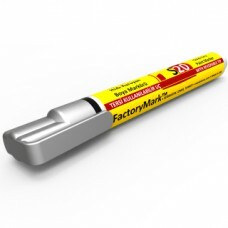 • A FactoryMark™ S20 marker has a reversible tip with a standard bullet form on one side and wider chisel form on the other. The width of the bullet:3.2mm, The width of the chisel:5mm. 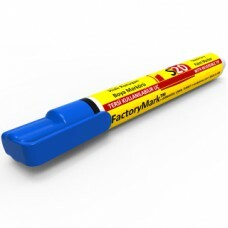 • Dimensions of A FactoryMark™ S20 marker are 135XΦ16mm. A unique volume of 13cm3 paint at a unique price. In volume, it nearly contains twice as much paint as 7cm3 markers. XYLENE-FREE permanent paint dries within seconds. • A FactoryMark™ S20 marker allows for unprecedented versatility of marking on oily, wet and soaped surfaces. 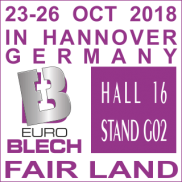 • Quick dry, weather and abrasion resistant, permanent vibrant color paint marks on almost any surface. 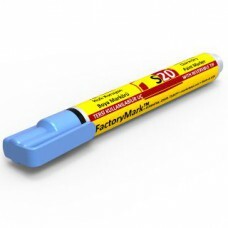 • The nib of a FactoryMark™ S20 marker is made of hard acrylic fiber to prevent premature wear. The FactoryMark™ S20 13cm³ Permanent White Pain.. 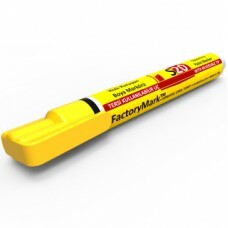 The FactoryMark™ S20 13cm³ Permanent Yellow Pai..